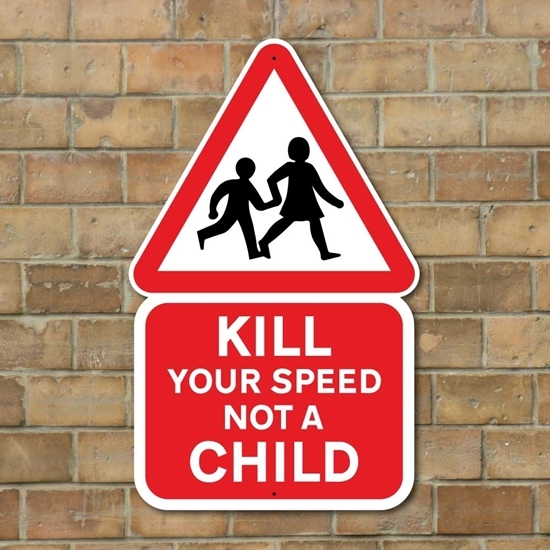 Robust KILL YOUR SPEED warning sign, fully weatherproof and unbreakable road sign. 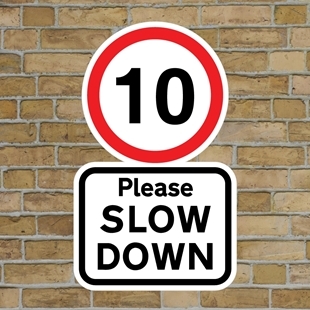 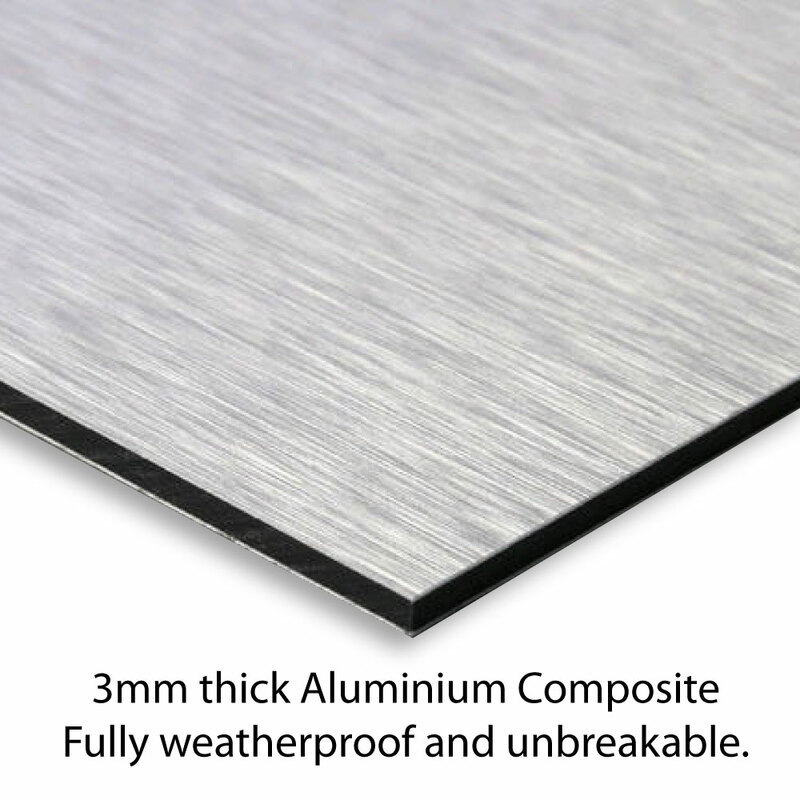 KILL YOUR SPEED NOT A CHILD sign can be fitted to a wall or to an existing post using our rear channel post fixing kit. 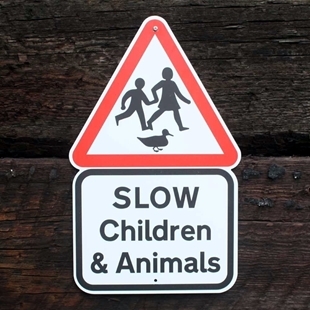 Children playing robust road sign, fully weatherproof and unbreakable.